I am a level 15 player and I am in a point where most of my potential victims have 2 code gates. Currently the programs I have unlocked are (Beam lvl 3, shuriken lvl 2, ice wall lvl 3, blaster, protector, data leech lvl 2 and worms lvl 2). What would be the best way to deal with the 2 code gates? I was thinking using 2 blaster for each code gate (so a total of 4) but that seems expensive and usually I am out of time to hack all the network or I do not have enough beam or shuriken to complete it. My disk space is of 80. I usually use two blasters, but one will work to. If the timing is correct, then one node is disabled and this could save you a protector. My ice-walls are cheap because I have not upgrade them jet. Well I would much rather use Battering Rams, since they're faster for bringing down Code Gates. A level 21 code gate has an filter of 95%, a firewall of 2020, regenerates 40 per second and code strength of 6800. The filter makes the firewall effectively 40400, until the filter is removed. A blaster needs to overcome the effective firewall of 40400 and the battering ram only attacks the code strength. Two level 21 battering ram takes 24 second to remove the filter of a level 21 code gate. A level 21 battering ram does 3377.5 damage per hit and 140 is restored before the next hit, therefore 3 hits are required to the remove the filter. A battering ram installs in 2 second, the first hit lands 1 seconds after that and every 3.5 second another hit lands on the code gate. (2 + 1 + 3.5*3 = 13.5) You still need to take down the gate. 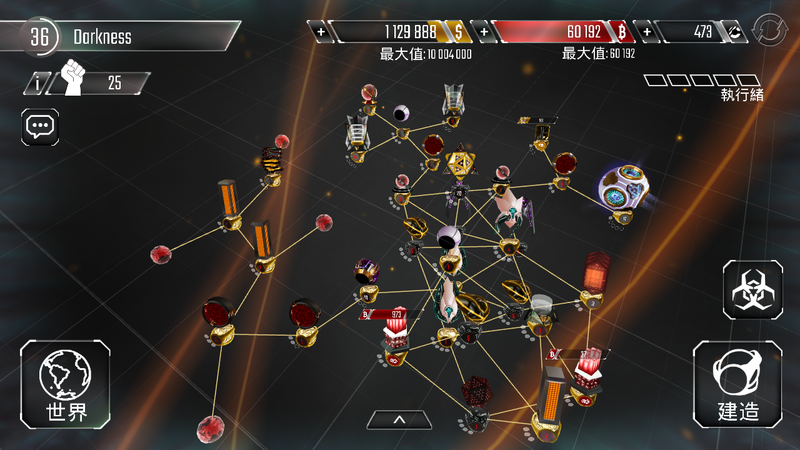 Two level 21 shuriken can take down a node with a firewall of 2020 in 14 seconds. A level 21 shuriken does 157 damage per hit and 60 of those are restored before the next hit, therefore 8 hits are required. A shuriken installs in 1 second, the first hit lands 1.5 second after that and every 1 second another hit lands on the code gate. (1 + 1 + 1.5*8 = 14). This gives a total of 27.5 seconds. Results can vary depending on the choices you make. At low levels you can just use Blasters. When you unlock Kraken, Wraith, and Battering Rams, they're also viable options. So is just using over-leveled Beam Cannons or Shurikens (as in you're using level 10 Beam Cannons / Shurikens when everybody else at your level seems to use level 5 or 6). You'll need to keep upgrading your gate-breaking program as you face stronger Gates. Against level 21 gates, Battering Ram and Wraith scale better than trying to use brute force. However, wraithing gates is less viable, since it's hard to keep your stealth programs upgraded enough to actually reach Gates deep in an opponent's network. If you run out of time is because your beam / shur is too weak, Boost either beam or shur (you have to give up one for another to become stronger).